Makine (pronounced as “muh-keena”) is an innovative and addictive physics-based puzzle/platformer game with unique design. Each level has two stages. 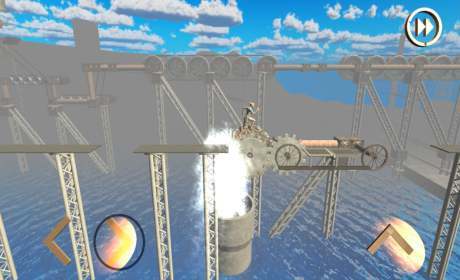 In the first stage, player tries to assemble parts of a machine by dragging the parts to the right axis. 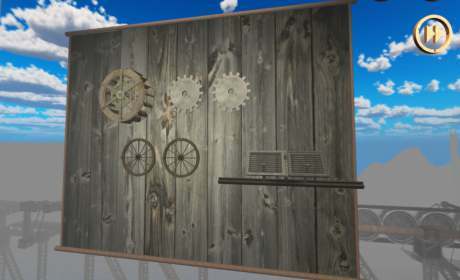 Once the parts of the machine is assembled, the parts interact with each other and the assembled machine works realistically using the game’s exclusive physics engine. 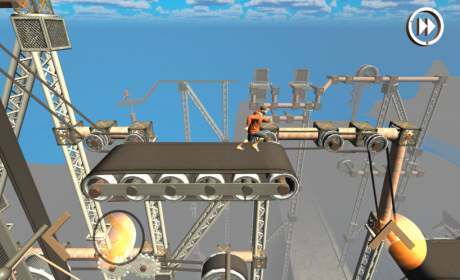 If the machine is assembled correctly by the player, it completes the path made up of various types of moving platforms as a part of the machine that links level start to the end. Then, the player switches to the character and moves the character towards the challenging platforms to reach the level end.